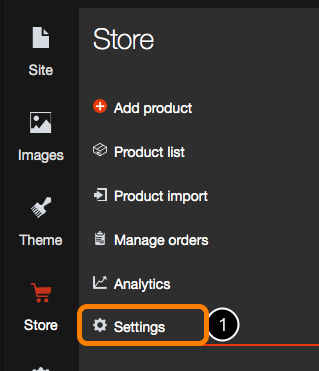 You can add multiple shipping options to your store. 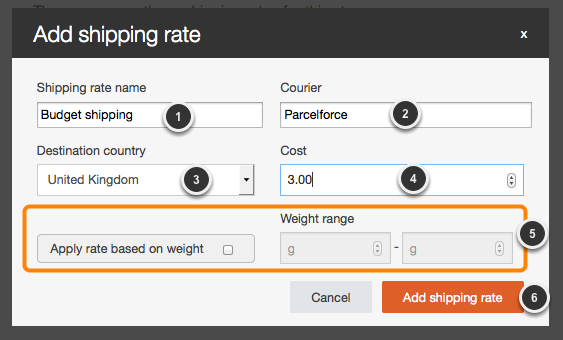 Shipping rate name is the title that will appear when the customer selects a shipping option. It should be something a customer can easily recognize. The shipping option will appear in the list. 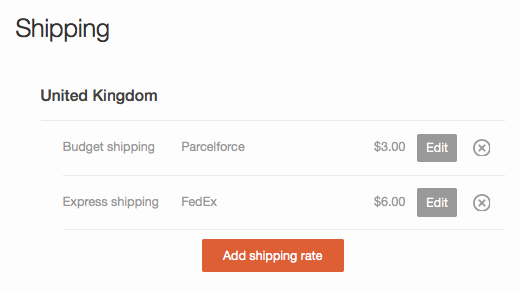 You can add more shipping options if required. 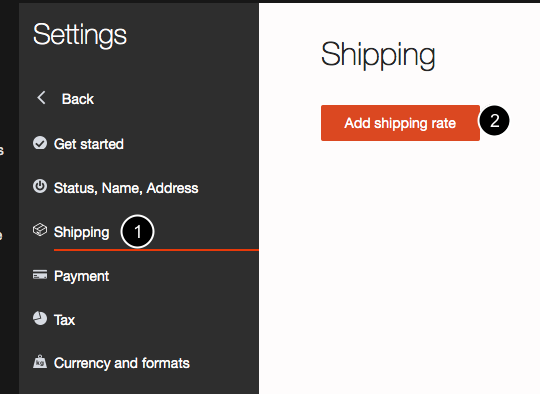 When a customer enter the checkout process, they will see the shipping options on the delivery details page.